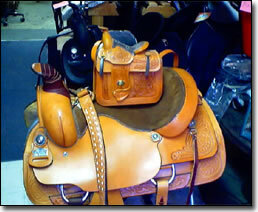 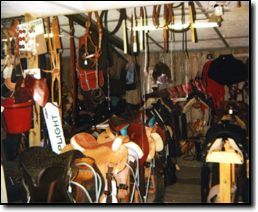 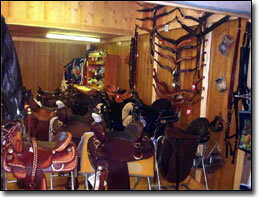 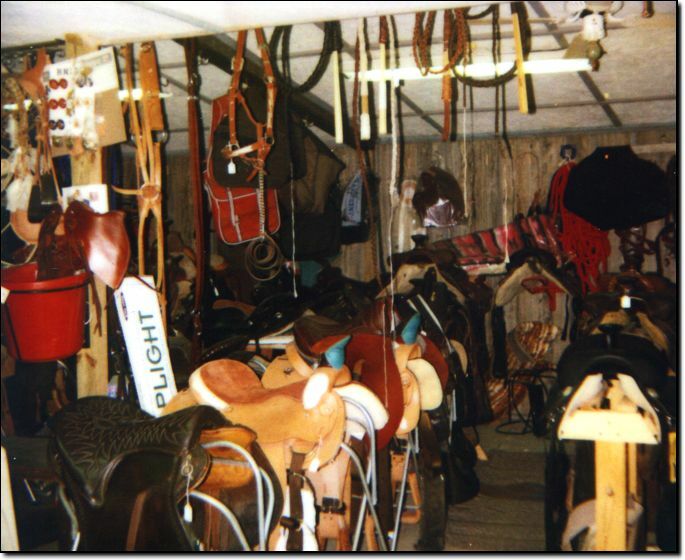 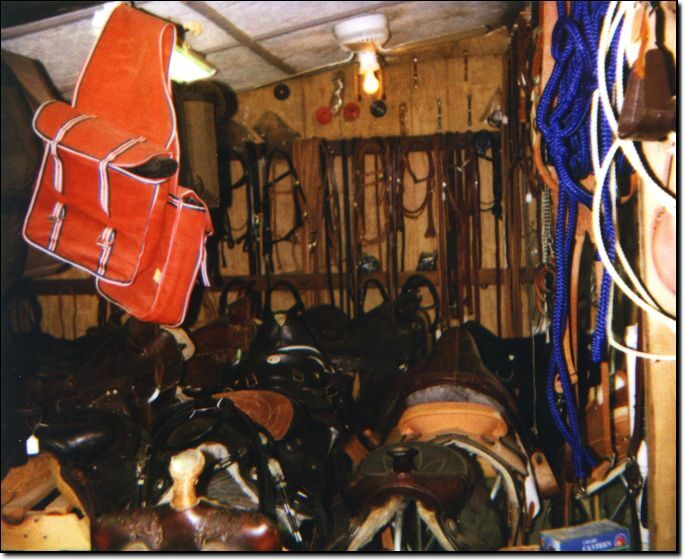 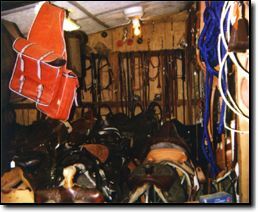 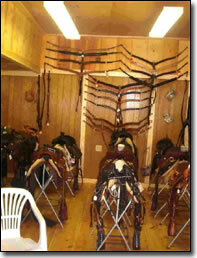 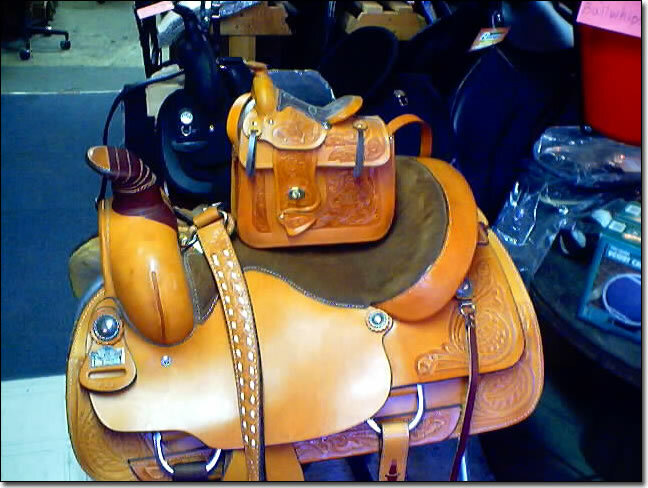 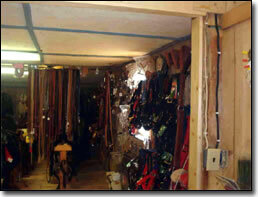 My business is a Tack Shop.I am a dealer for Hereford,Simco ,American,Abetta, Big Horn,and various other brands,including Noavel Headstalls,Bullhide,hats,ect.I have most needed items for both horse and rider.I sell quality products. 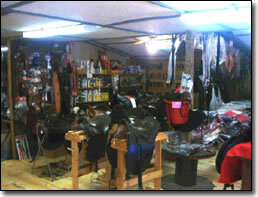 the area.My prices are very reasonable,since I have a very low overhead,the customers save as much as half on my products over my compitation. 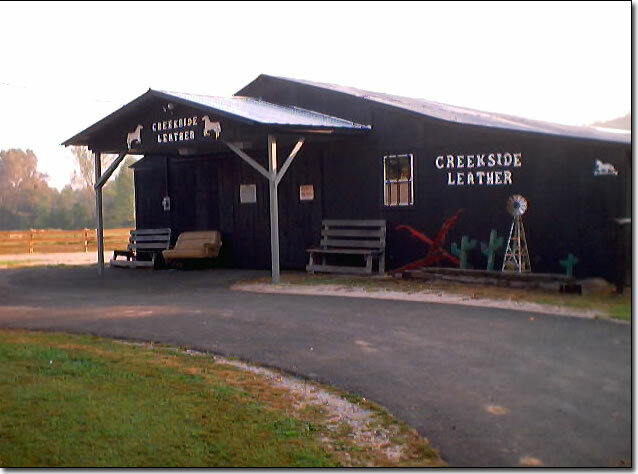 I have satisfied customers from almost every state from Fl.,to Ma,Or,to Va.
Stop by and see Russell Howard at Creekside Leather.